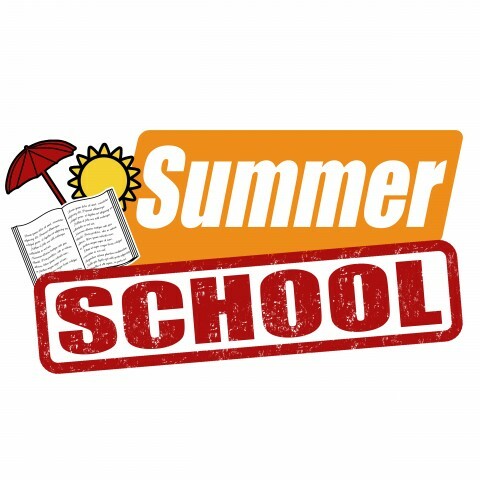 Summer is fast approaching and while that can mean trips to the beach and fun in the grass, for many students it means a chance to catch up or get ahead in school. With smaller classes and the distraction of sunshine, it’s important to make summer classes fun for everyone involved–including you. What better way to make class fun than to incorporate the smartphones that students already use. Students spend significantly less time in lecture during the summer than during a normal semester. As a result, it’s important to take advantage of every minute available: have students digitally report their attendance. You’ll cut out the daily roll call and you won’t have to enter attendance by hand, saving time and energy. Keep eyes glued on screens–Not the window! When the weather warms up and the birds start chirping, the biggest obstacle to classroom engagement is often the window. To keep students interested, pencil and paper just isn’t going to cut it. The only way to keep the warm weather from distracting students is to pull out the screens: with nClass, learning can be more like gaming. Students use their phones and computers to send comments, raise their hand, tell you when they are confused or even take quizzes. If you shape class around these screens–perhaps starting each section of your lecture with an attention-grabbing poll or quiz–you’ll keep the daydreamers squarely in class. Many teachers enjoy summer classes because of their size: fewer students means that they are easier to reach. However, it can be tough to get to know your students (regardless of class size) when you have so little time with them. With nClass, you’ll get feedback from all students–not just the extroverts–making it easier to tailor the material to the small group you have. Also, because nClass is so interactive, you’ll get feedback from students much earlier than you would in a traditional setting, fitting well within the time constraint of summer classes. If engaging students in class seemed hard enough, engaging students out of class is even harder during the summer. However, if you assign students to have discussions over the nClass app, students will be able to their homework from beaches, festivals, or anywhere else they bring their phones. If you make doing homework fun and convenient, more of your summer students will do it. How do you keep your summer students interested? Let us know in the comments.